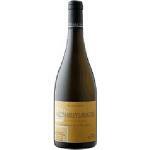 If you want to buy Comtes Lafon Meursault Perrières 1Er Cru 2008, at Uvinum you will find the best prices for Meursault white wine. 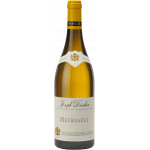 It is not possible to buy Comtes Lafon Meursault Perrières 1Er Cru 2008 right now. 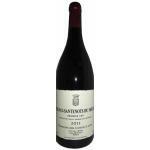 Notify me when I can buy Comtes Lafon Meursault Perrières 1Er Cru 2008. 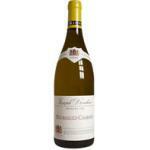 Give us your email and we will notify you when you can buy Comtes Lafon Meursault Perrières 1Er Cru 2008 online. 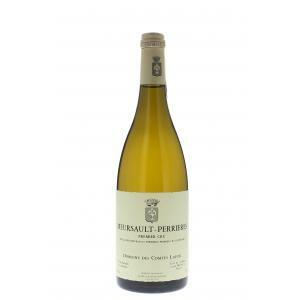 The Comtes Lafon Meursault Perrières 1Er Cru 2008 is a white wine from Meursault produced by Domaine des Comtes Lafon with 2008 grapes. Uvinum users reviewed this white wine with 4 of 5 points. Clear aroma of grapefruit, lime and lemon. Astringent. 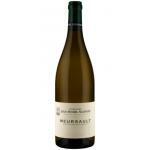 A white Meursault quite recommendable. The had a very deep color. Fine aromas of pear and banana. A little too acid although it depends on the taste of each person. It's yellow, but almost amber. Citrus hints of lemon and grapefruit. It is the lightest Domaine des Comtes Lafon I've ever tasted . 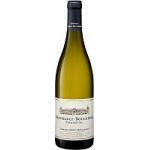 Me and my clients from Meursault tasted it together. 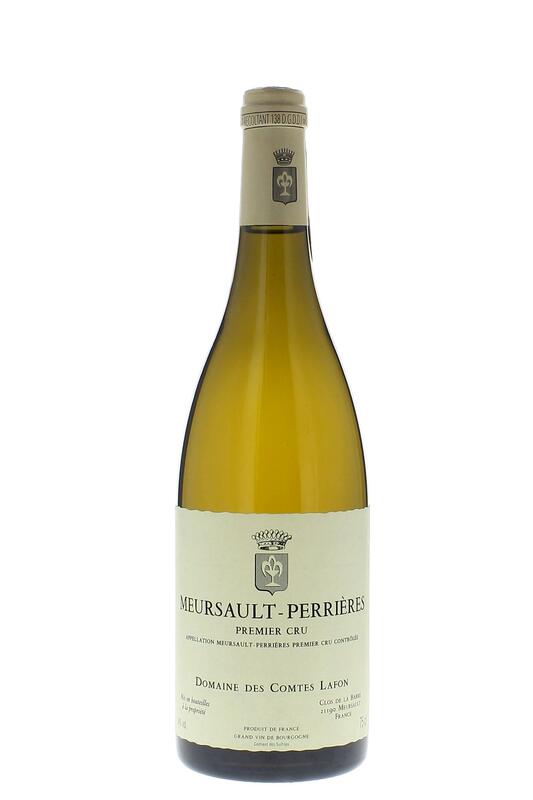 The Comtes Lafon Meursault Perrières 1Er Cru is a shining yellow wine. It smelled of orange, lime, lemon, ... Light on the palate. 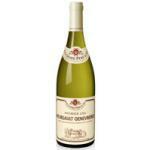 The best company for Comtes Lafon Meursault Perrières 1Er Cru is a good conversation. Has a strong colour. Smells sweet, like honey. 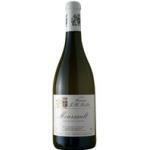 A typical Meursault wine, aromatic, fresh and light.